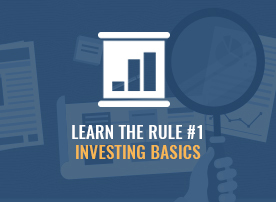 Learn the Rule #1 Investing Basics quickly, with easy-to-follow exercises that test your knowledge. 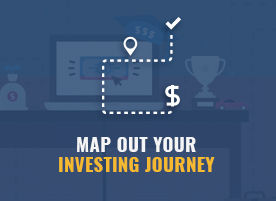 Set up your successful investing journey using this guide. 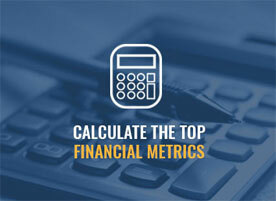 Calculate market capitalization to better understand your top companies. 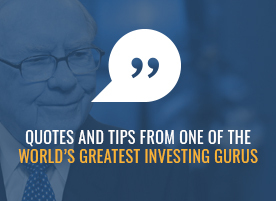 Quotes and tips from one of the world’s greatest investing gurus. 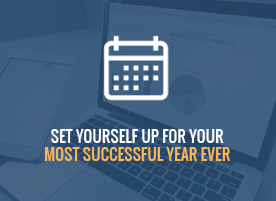 Set up your most successful year ever with this 12 Month Financial Success Planner. 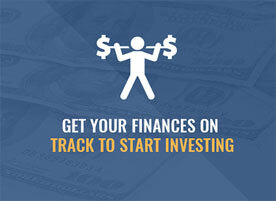 Get all of your finances in order in just 14 days and get on track to start investing! 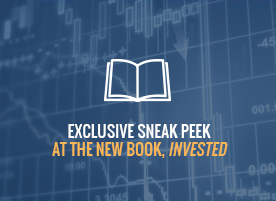 Exclusive sneak peek into the new essential investing handbook by Phil and Danielle Town. 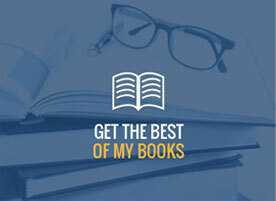 Get access to the highlights from two of my NY Times best-sellers, Rule #1 and Payback Time. 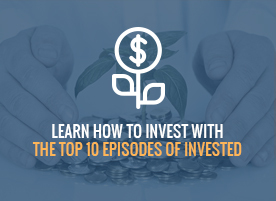 Learn how to invest easily by listening to the best of the InvestED podcast whenever, wherever. 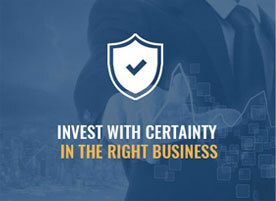 Make new investments with certainty by using proven rules, tips, and strategies. 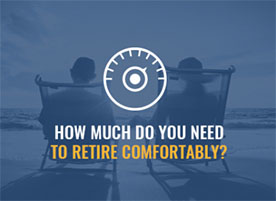 Find out exactly how much you’ll need to save and invest in order to retire comfortably. 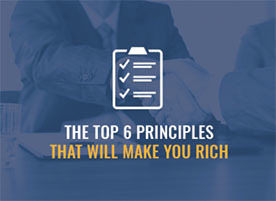 These timeless principles have been used by Buffett & other top investors for over 80 years. 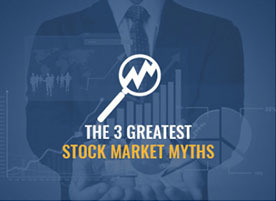 Learn the three greatest myths about the stock market & why they’re costing you thousands. 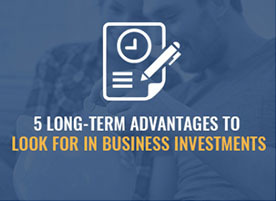 Use this guide to see which Rule #1 Business Moats make smart investments. 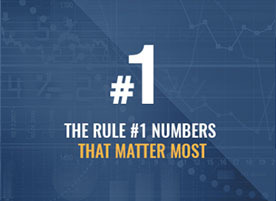 A cheat sheet to the 5 numbers that matter most when calculating Rule #1 investments. 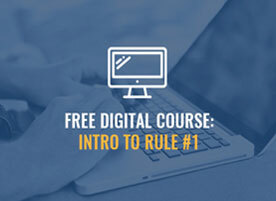 Learn the basics of Rule #1 Investing with straightforward steps in this intro workbook. 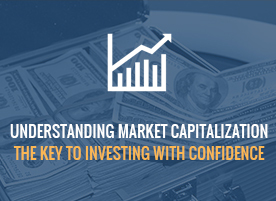 Get free access to my Toolbox and start analyzing stocks and potential business investments. 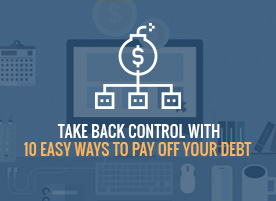 This free Get Out of Debt Checklist will guide you through 10 easy ways to pay off your debt. 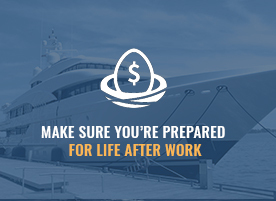 Take this free retirement quiz to find out if you're prepared for a comfortable lifestyle after work. 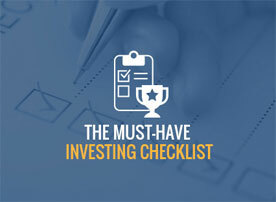 Make researching companies easier with this organized list of exactly what to look for. 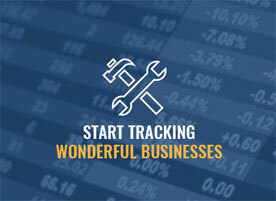 Use Phil Town’s tools for researching wonderful businesses and potential investments. 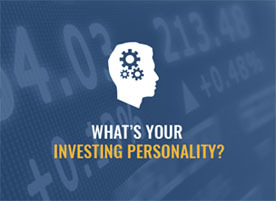 Discover your investing weaknesses and how you can learn to manage money smarter. 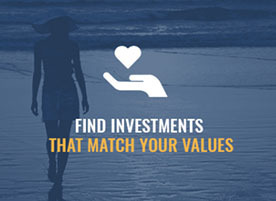 Take what you are interested in to find investments that match your lifestyle. 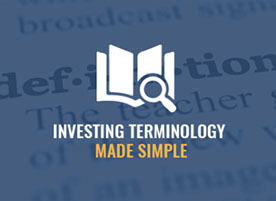 A quick-reference dictionary for investing terminology in easy-to-understand definitions. 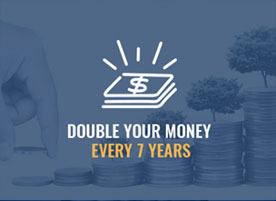 This simple trick will help you figure out how quickly your investment money will double.